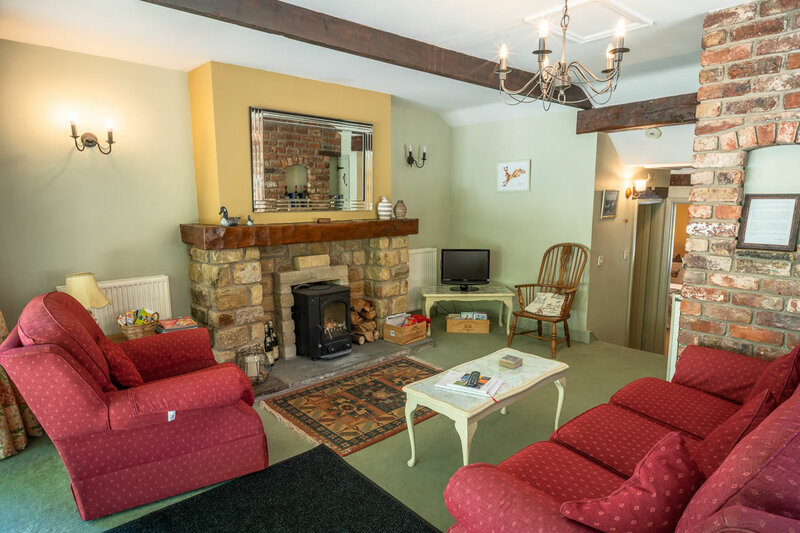 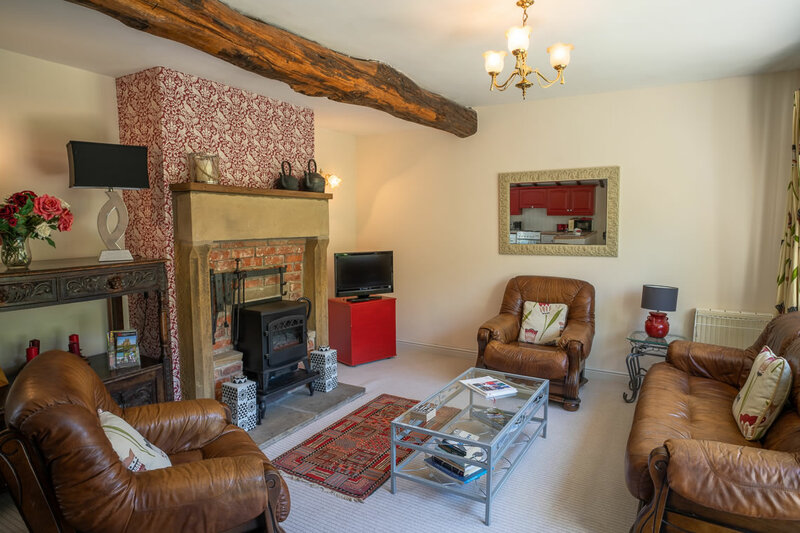 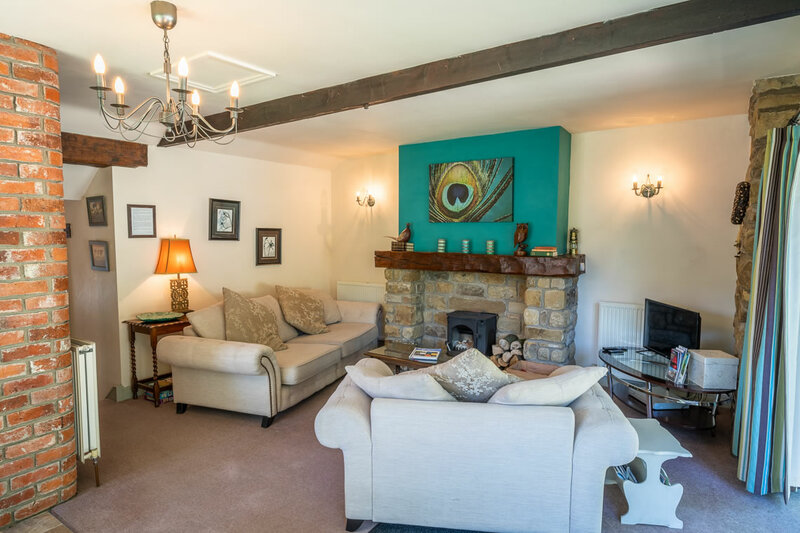 All our cottages have a fully equipped kitchen and sitting room/lounge area. 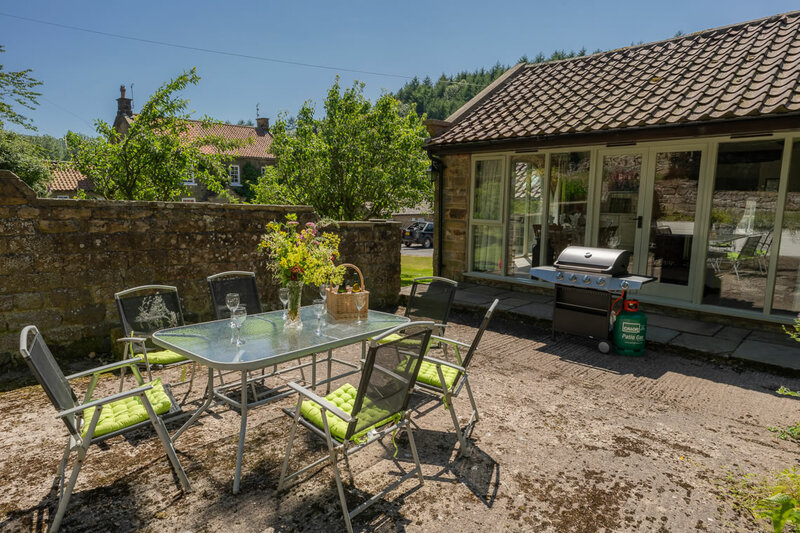 There is ample parking outside each cottage and in the main courtyard area. 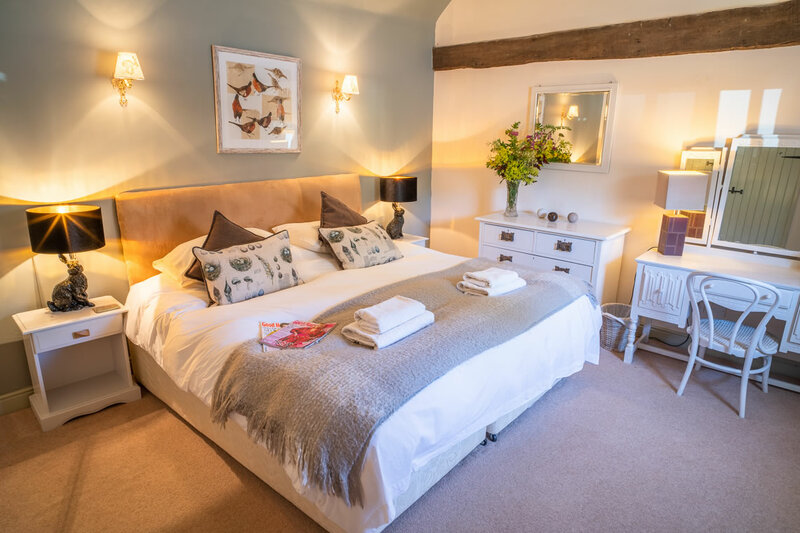 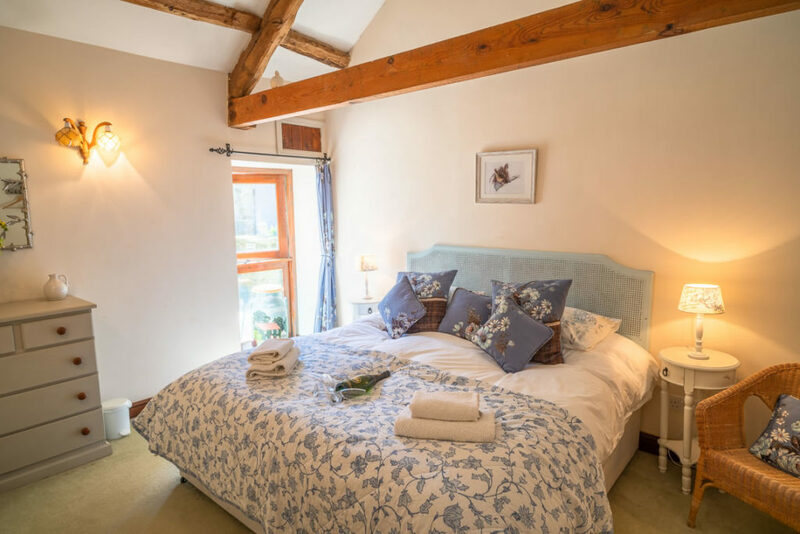 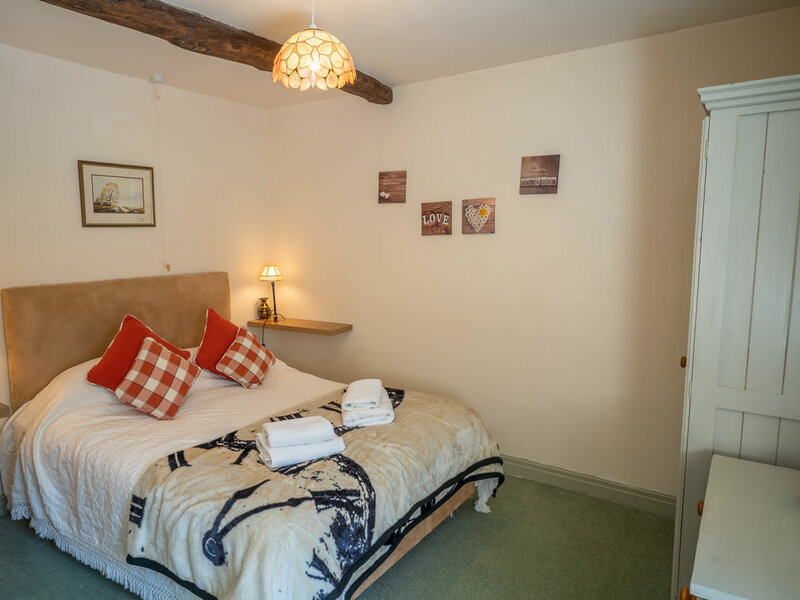 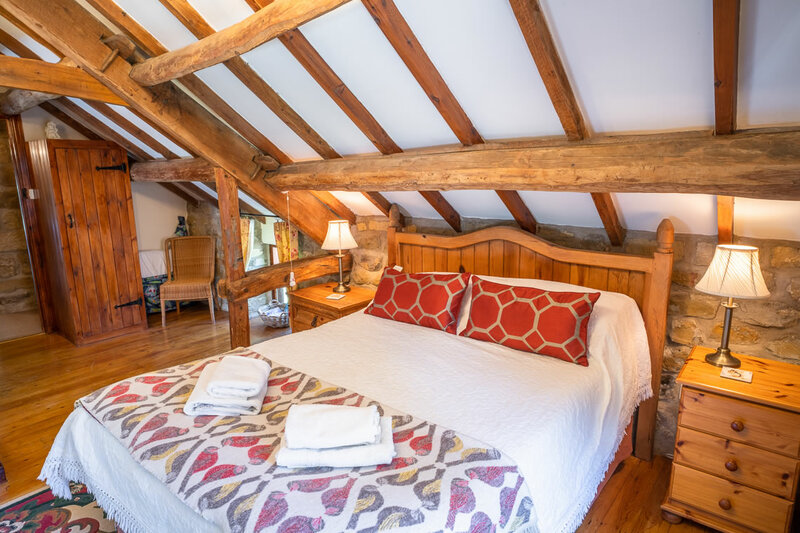 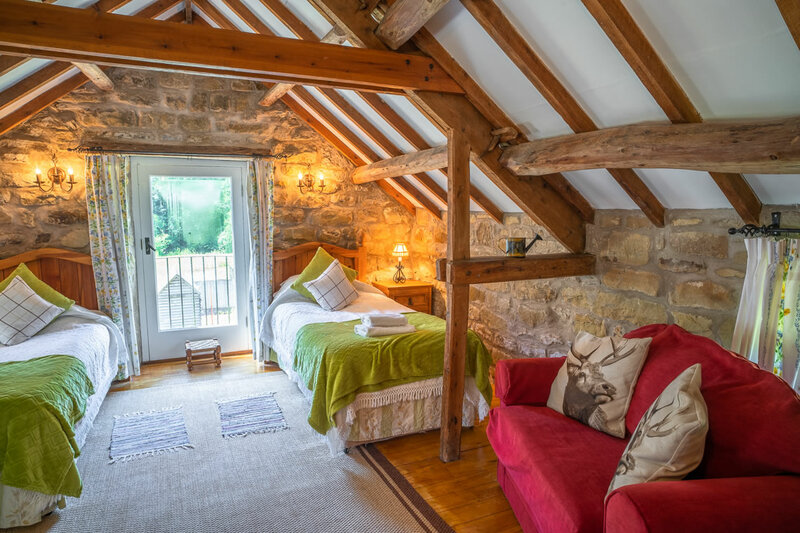 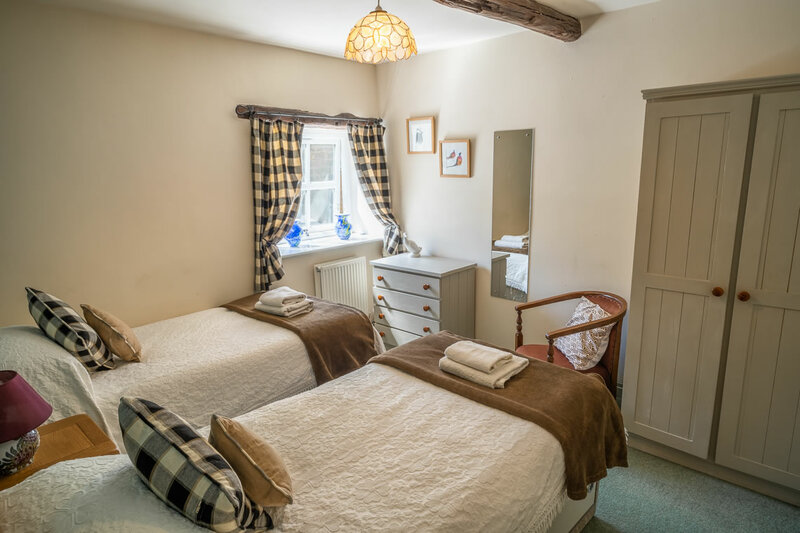 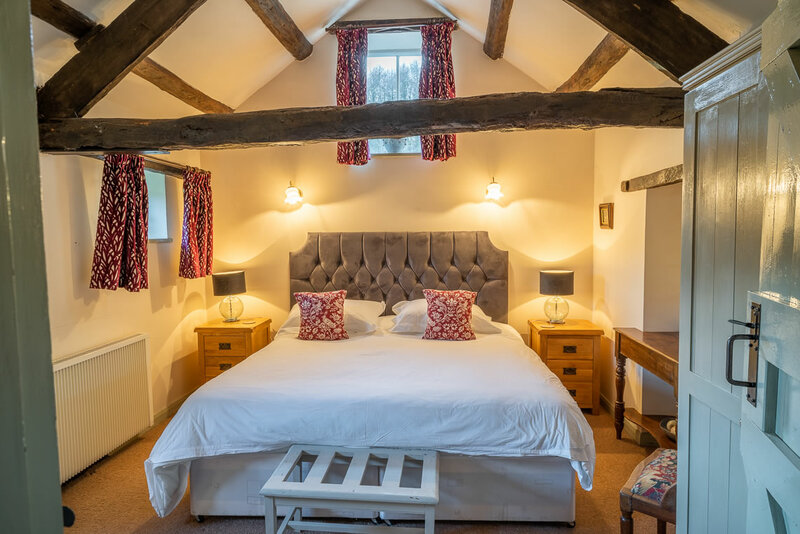 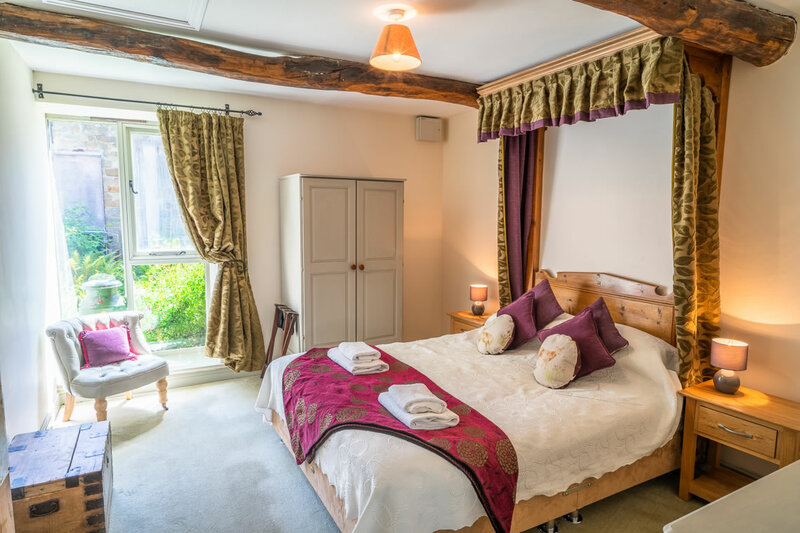 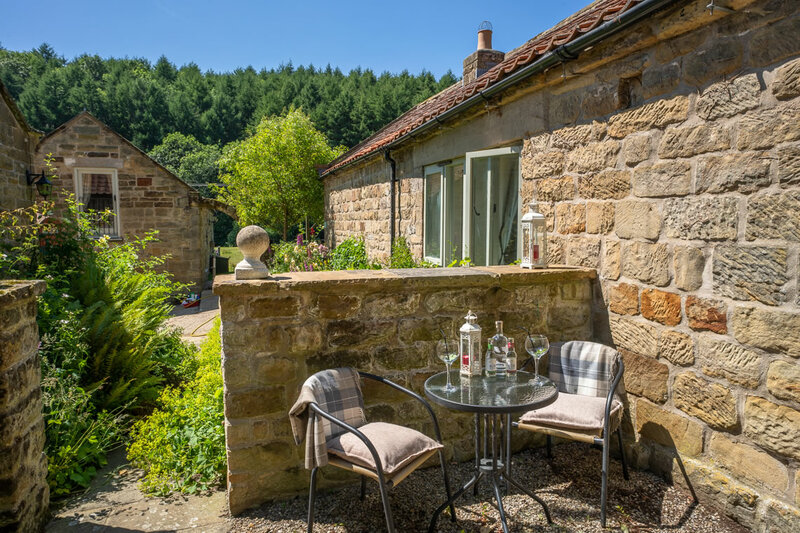 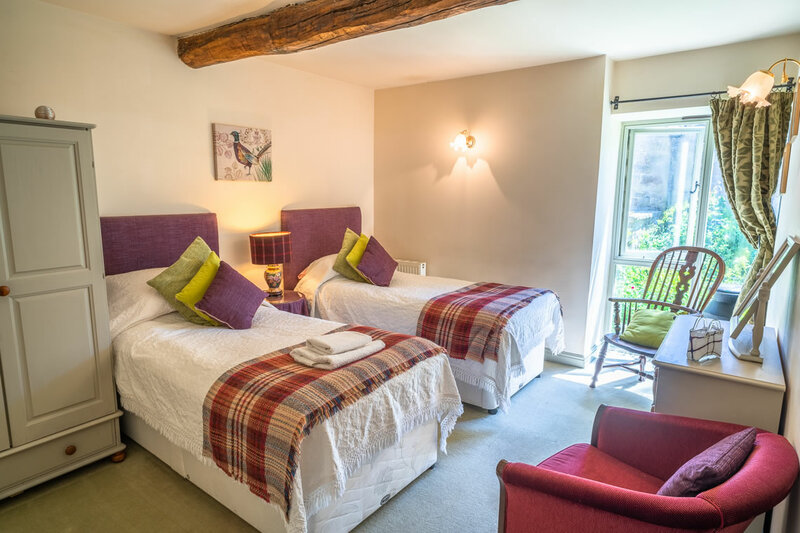 The most spacious of our one bedroom cottages, Bridge Cottage has a comfortable super-king bed which can also be made into twin beds should you require. 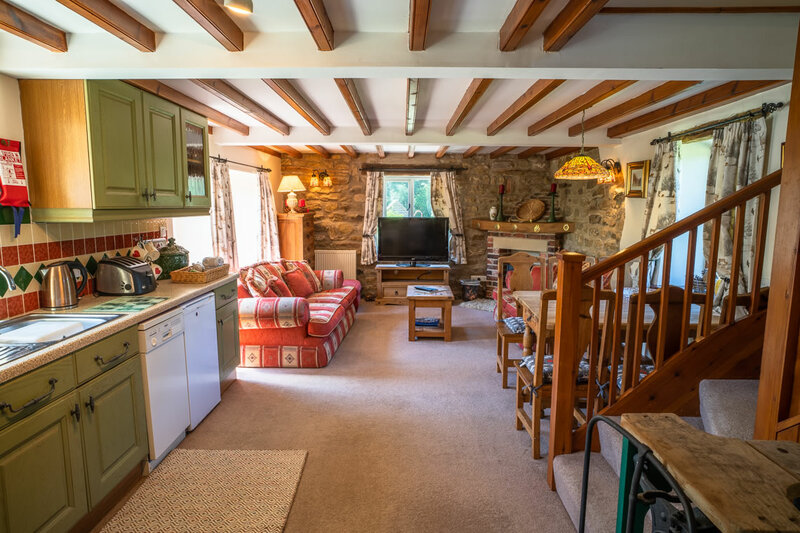 Please contact us if you have any questions or to book this holiday cottage. 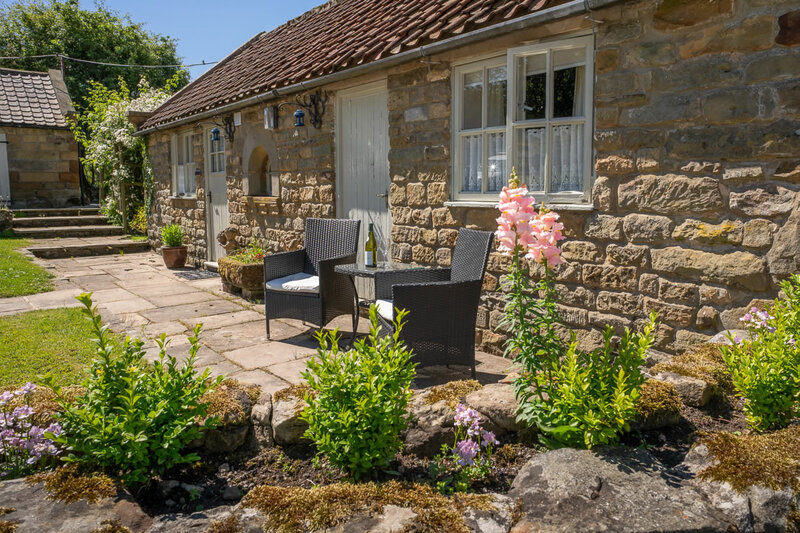 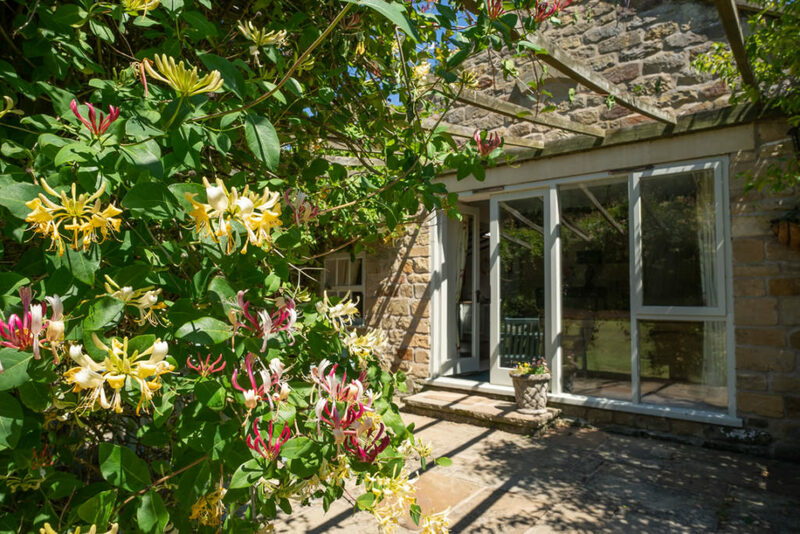 Cosy and inviting, Foxglove cottage has a stable door and an outdoor seating area overlooking the lawn and gardens at the grange. 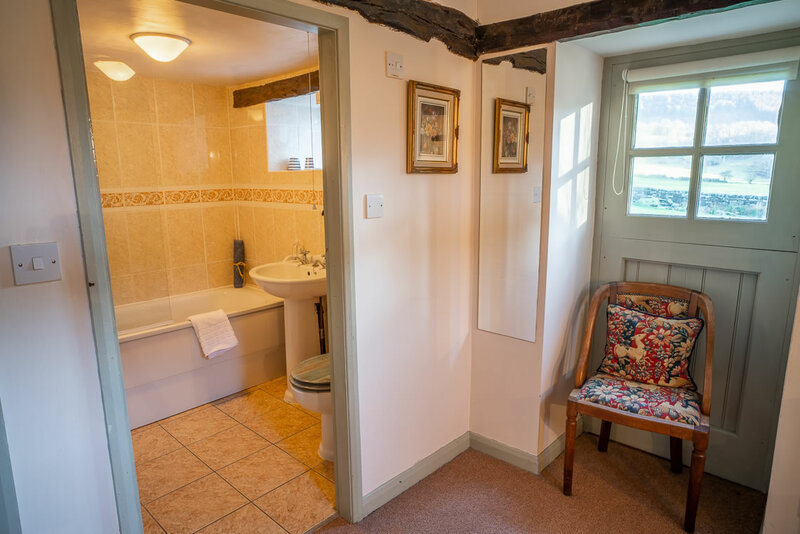 One bedroom cottage with super-king bed (can be twin if you require) and bathroom. 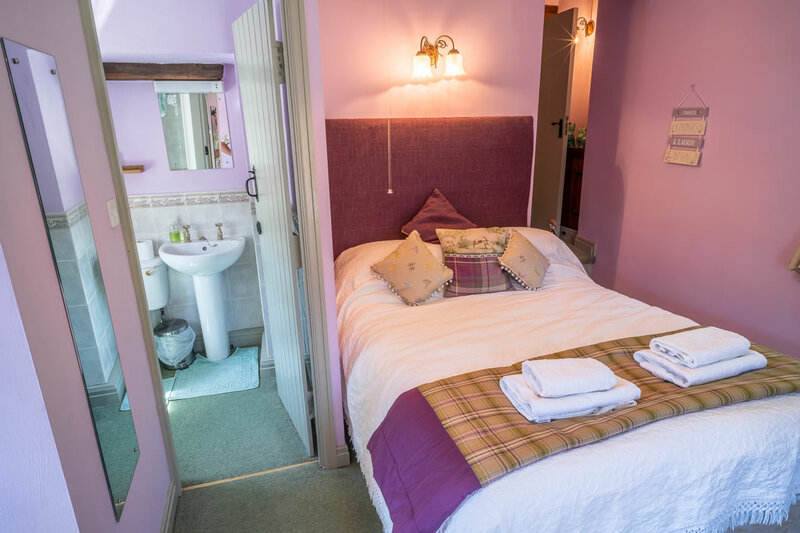 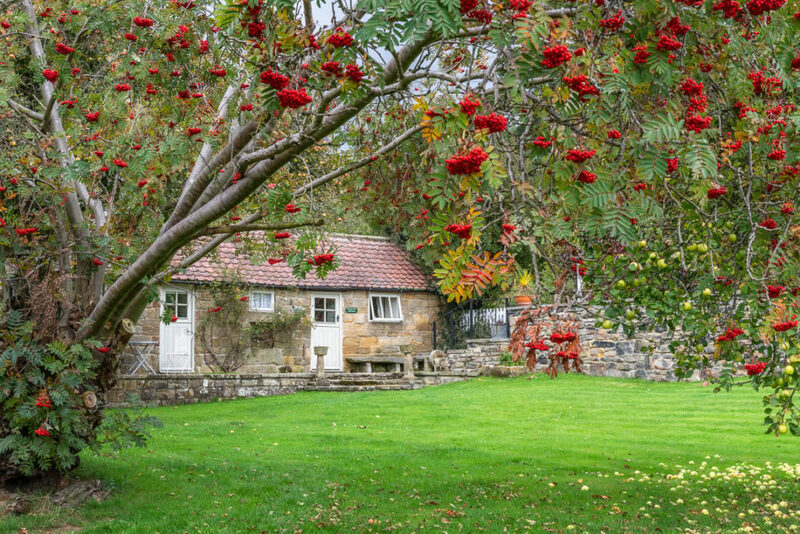 Delightful one bedroom cottage with super-king bed (can be twin if needed) and bathroom, has easy access and views across the main Grange courtyard. The Coach House has a large private patio area with the garden overlooking the river. 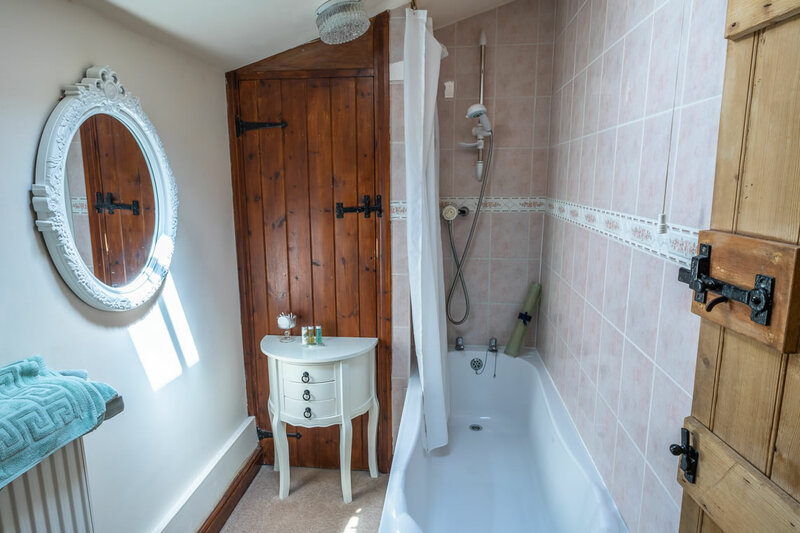 Compromising of two bedrooms and one bathroom. 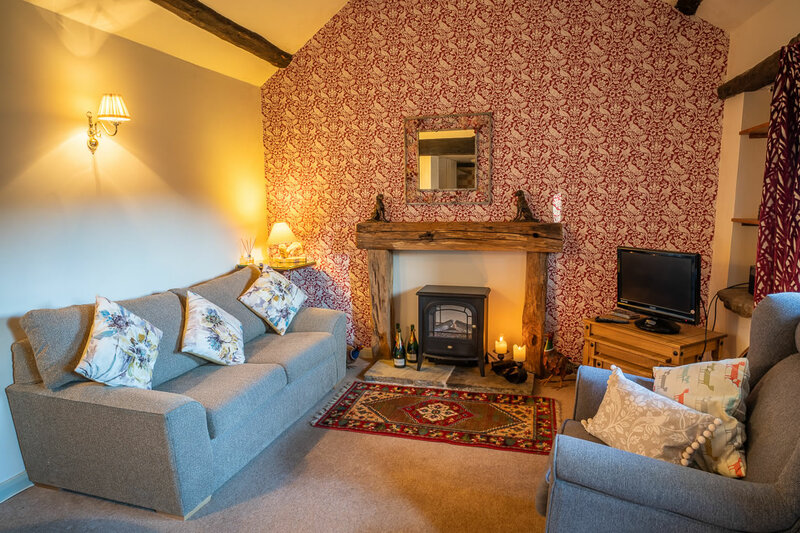 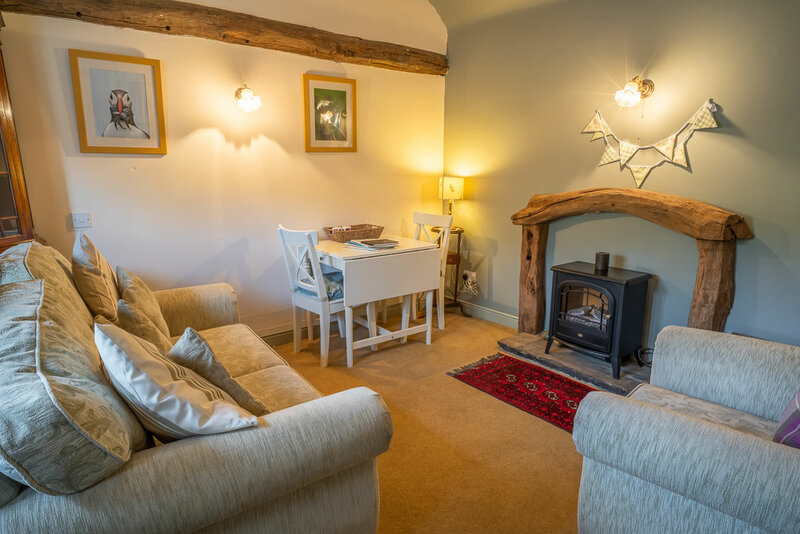 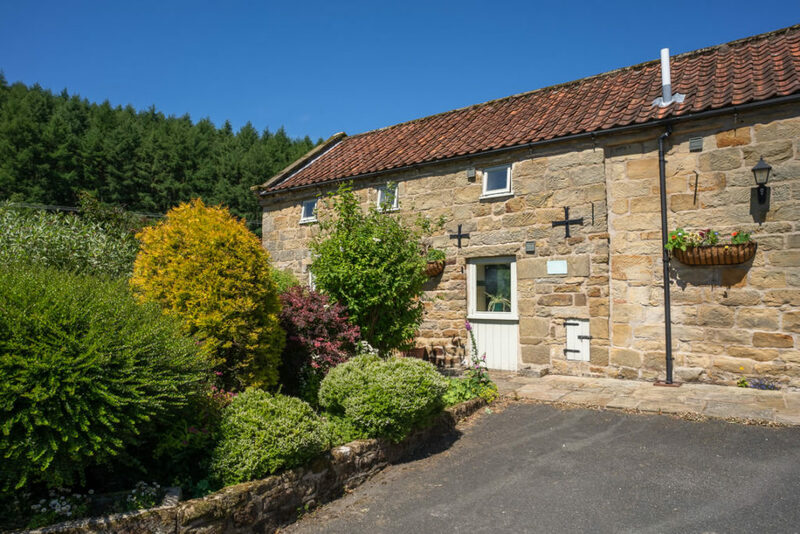 The forge has three bedrooms and two bathrooms all on the ground floor, complete with wood burning stove this cottage has lots of glass panels making it very bright and airy. 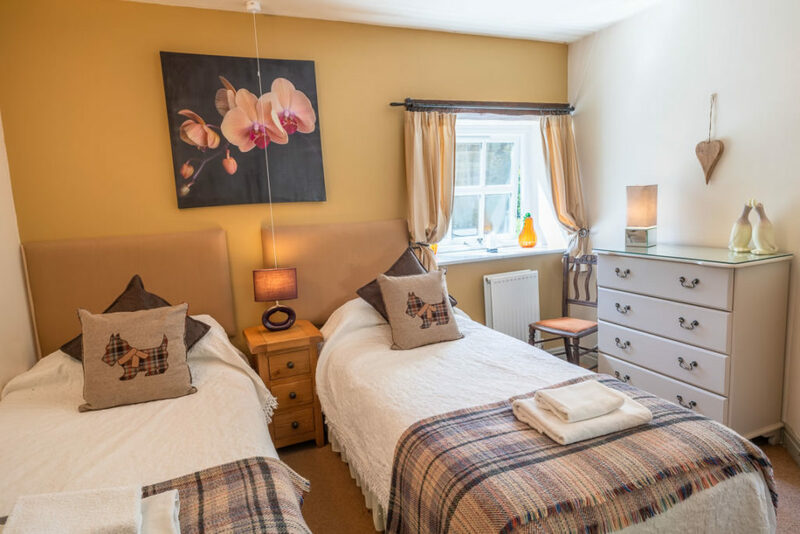 Our largest cottage sleeping up to 6 guests has two en-suite double rooms and an en-suite twin. 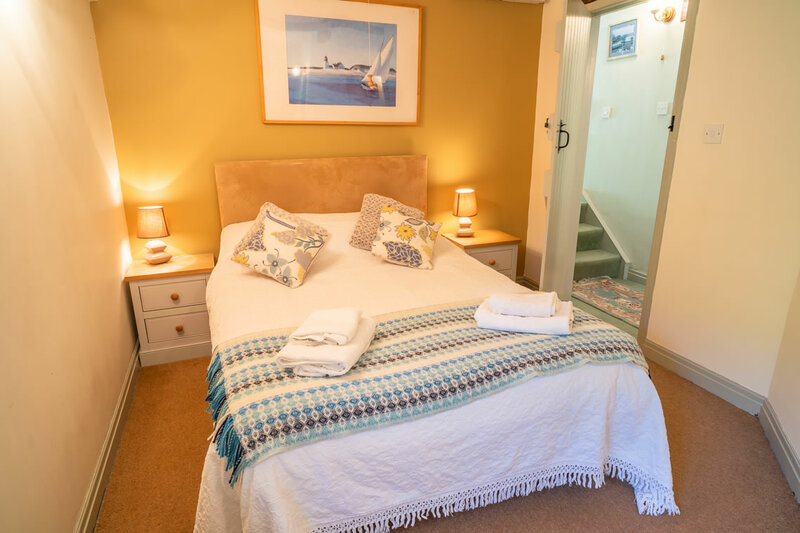 A sofa bed is available should you need it.One bedroom is on the ground floor with wheelchair access. 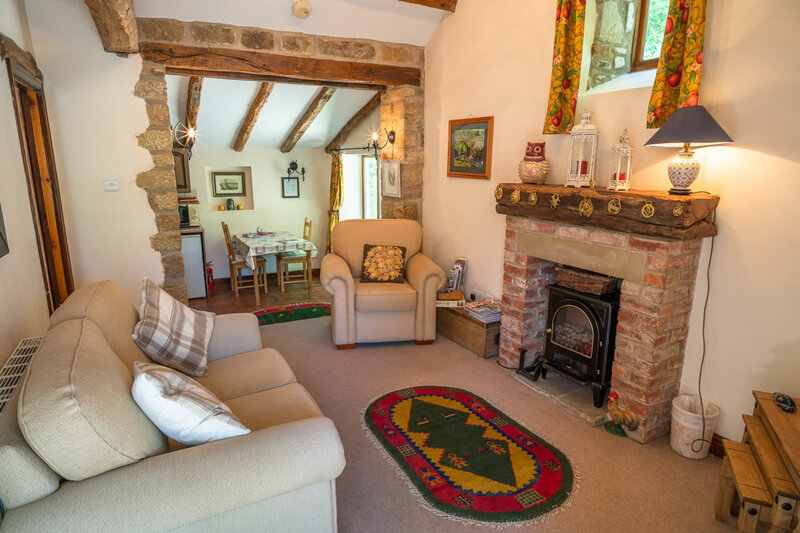 A light and airy cottage with glass panels and a wood burning stove. 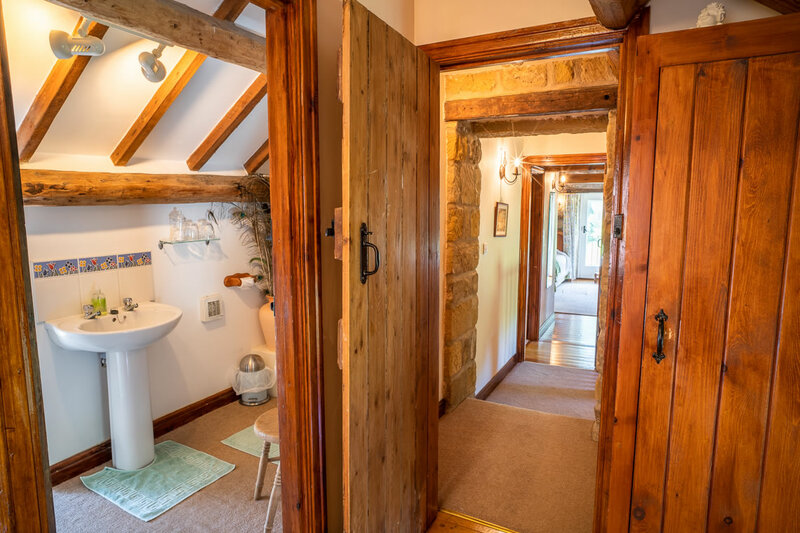 The Smithy has two bedrooms and one bathroom all on the ground floor.